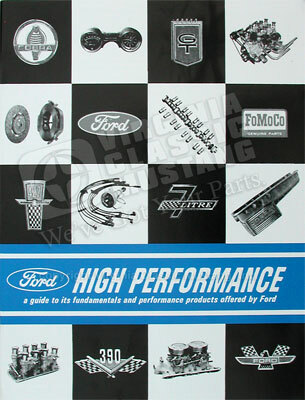 65-66 Ford and Mustang High Performance Guide. In Stock Again!!! Reprint of original guide. Great info about 221, 260. 289 and 427 engines. 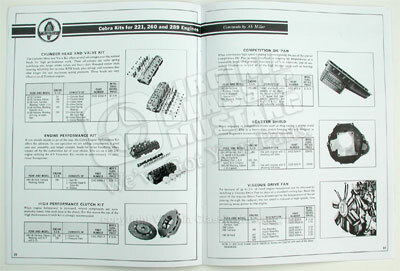 Shows original engine dress-ups kits Cobra performance kits, and other factory Ford dress-up and performance items. 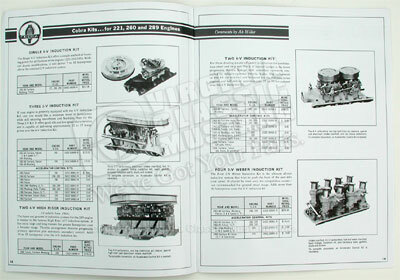 Also includes other engine and technical information and specifications. Click on "more images" above to see the inside of the book.